There are many steps you may already take in protecting your dental health, such as brushing your teeth, flossing daily, and having regular check-ups. Your dental health is important since it not only affects the quality of your smile but, also, your overall health. Besides offering a star smile, a healthy mouth will also allow you to eat well, to breathe well, and to express yourself well, and it ensures fresh breath. There are many steps you may already take in protecting your dental health, such as brushing your teeth, flossing daily, and having regular check-ups. 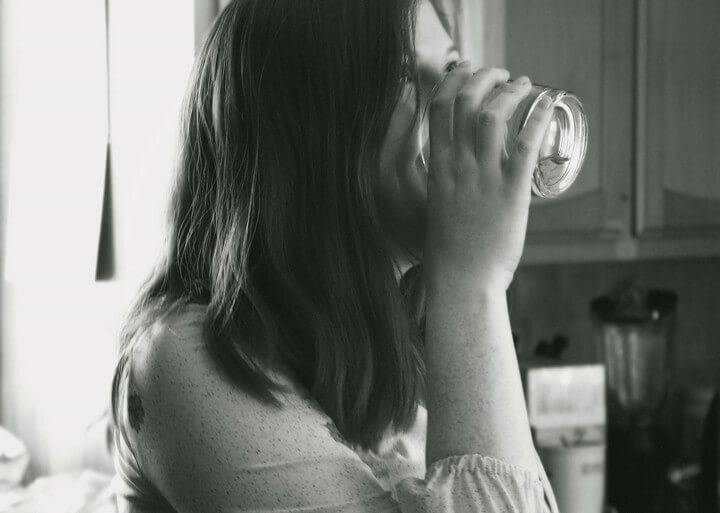 You may not realize that drinking water is also important for your dental health. Here are ten reasons why you should be drinking clean water to protect your teeth and gums. Drinking water, especially tap water enhanced with fluoride, is recommended by dentists to strengthen teeth. Fluoride has been scientifically proven to strengthen teeth and prevent cavities. It does this by strengthening tooth structure and promoting remineralization. Drinking water with fluoride in it is an easy way to take care of your dental health.